Towards the pursuance of our goal to promote Islamic banking and finance all over the globe, AlHuda Centre of Islamic Banking and Economics is working diligently since its existence 10 years ago. AlHuda CIBE has been acknowledged as a distinguished service provider due to our notable services, team of dedicated professionals and one stop solutions of Islamic banking and finance. 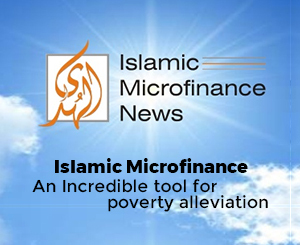 Our aim is to provide state-of-the-art services of Islamic banking and finance. We are proud to be prominent for our following quality services all over the world. Al Huda Center of Islamic Banking & Islamic Economics AlHuda CIBE is supported by many national and international organizations and institutions as Strategic Partners and our Alumni have spread over 54 countries. We are proud to stand among world’s largest presences for capacity building, trainings, consultancy and other services.